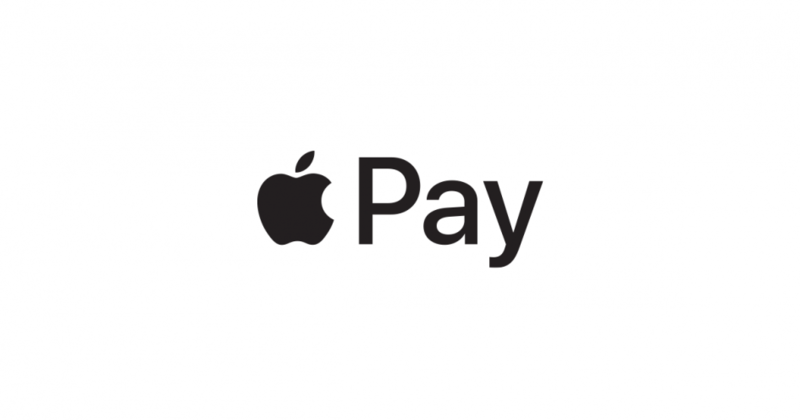 Apple Pay is now live in Ukraine. Apple pay is growing around the world. Apple Pay has launched in Ukraine, which was officially announced by the country’s finance minister Oleksandr Danyliuk on Facebook. Tim Cook revealed that Apple Pay would land in Ukraine during the company’s most recent earnings call, also mentioning Poland and Norway as upcoming countries set to embrace the mobile payments system.In total, Apple Pay is now available in 28 countries, having first launched in the United States back in October 2014. Prior to Ukraine, the most recent country Apple Pay arrived in was Brazil, which went live in early April as the first South American country to support the service. Tim Cook has previously admitted that, “Mobile payments have taken off slower than I personally would have thought if you asked me sitting here a few years ago.” A big hurdle that Apple Pay is getting merchants to accept the payment technology, as well as teaching iPhone users to use the service. However, the company is slowly making inroads. According to one report, based on figures drawn up by analyst Gene Munster, Apple Pay currently has an estimated active user base in excess of 127 million people. That represents an increase of more than double the 62 million who used it this time last year. Tell us your thoughts about the Apple pay. do you use Apple pay? Please let us know on the comments down below!